Dr Naveeta Agrawal is a very hard worker, devoted, sincere doctor, having profound knowledge of Dravyaguna. She has creativity and innovation in her personality. She creates new ideas to present the knowledge in suitable and comprehensive manner. 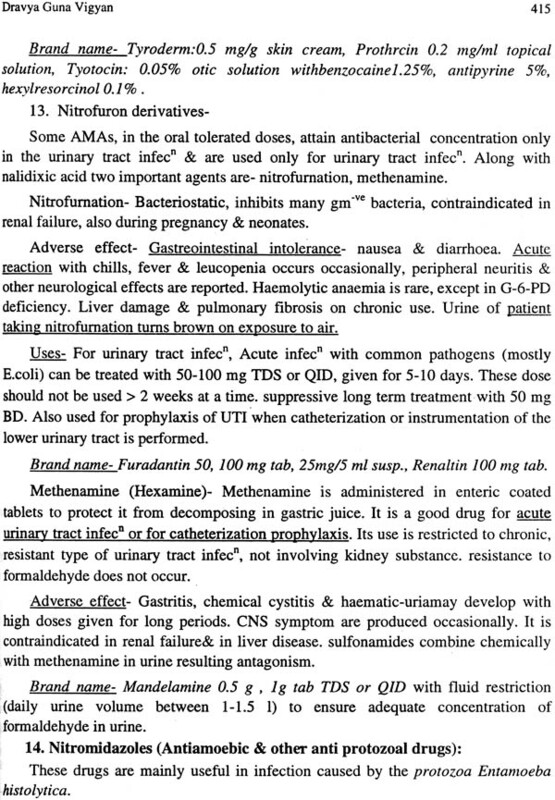 I underwent her book of Dravyaguna and found that 110 drugs of long descriptions and 128 drugs of short description have been presented adequately. 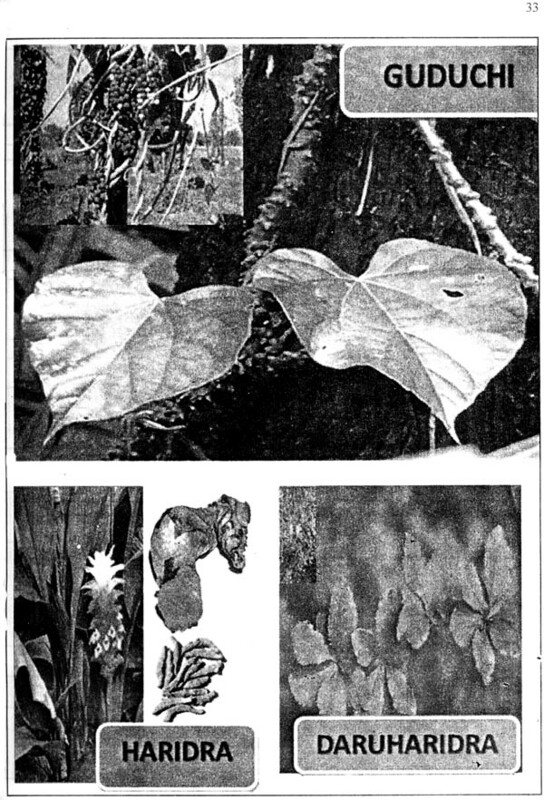 The diagrams and photos present in the book add to its glory. Drugs of animal origin have also been described appropriately. The relevant portions of modern pharmacology related to undergraduate course of Ayurveda makes this book more suitable for the students. 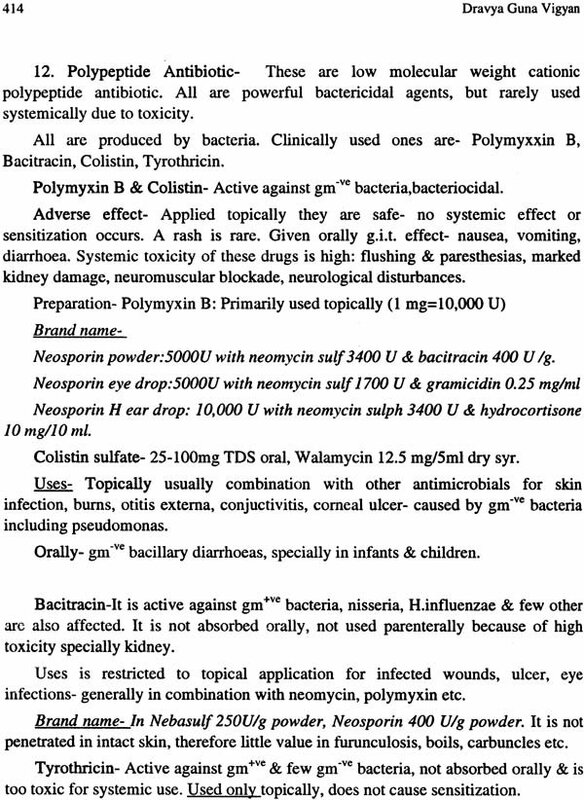 I can imagine the pain bore by Dr Naveeta come out with such a nice creation. 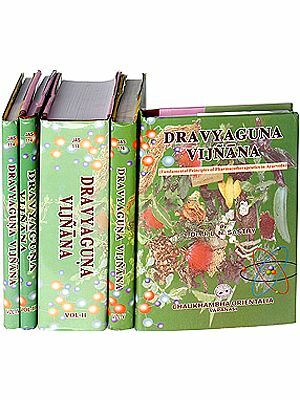 I hope this book will be of great help to the undergraduate students to gain the knowledge of the subject of Dravyaguna. I extend my hearty wishes and congratulate Dr. Naveeta for her new presentation in the form of this unique book of Dravyaguna. Students who opt for B.A.M.S. 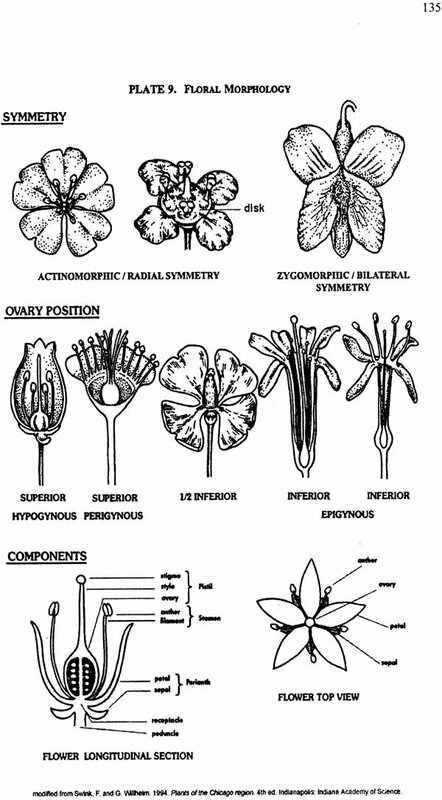 (Course) have basic knowledge of botanical sciences, despite which they face problem in learning & understanding concepts of Dravya-guna due to lack of proper resources. So they don’t take interest in this important and vast subject. 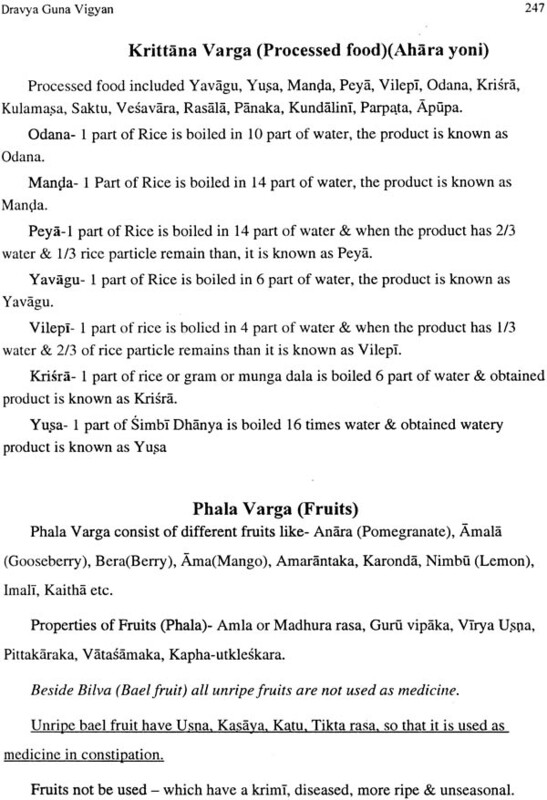 For excelling in Ayurvedic medicine, one needs good knowledge of medicines used. 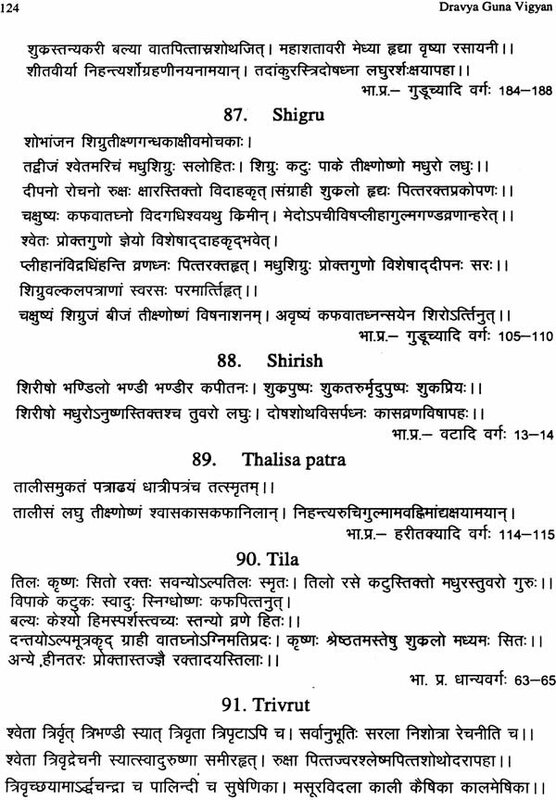 To create interest and to provide knowledge in the subject, this book is introduced with following features- 1. 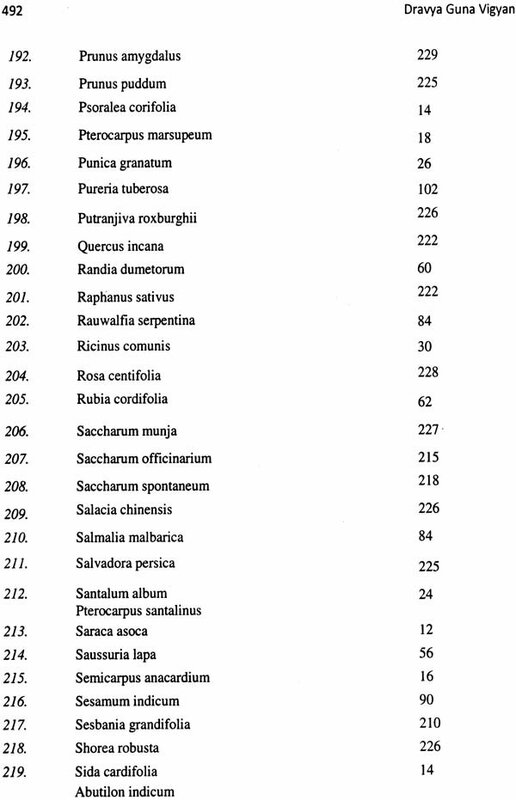 The features of all long medicinal plants as per CCIM syllabus are described in a tabular form, each page contain two medicinal plants with their images. 2. 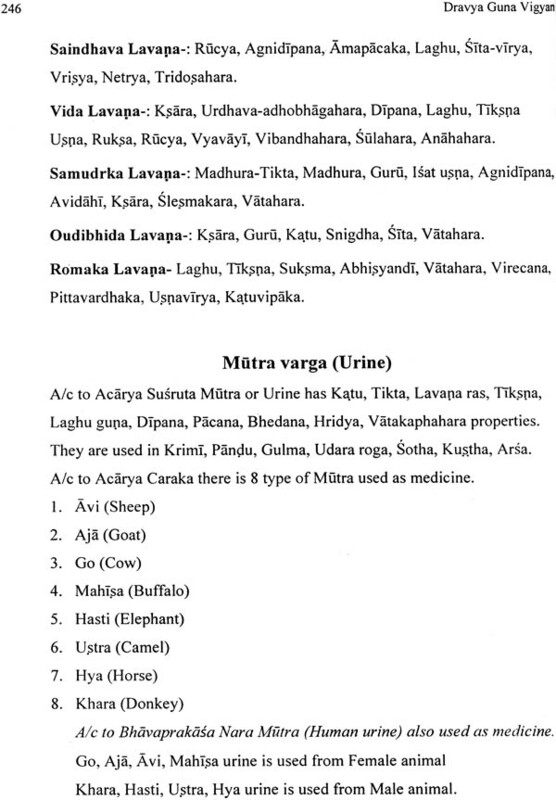 Slokas of all the medicine plants are also given. 3. 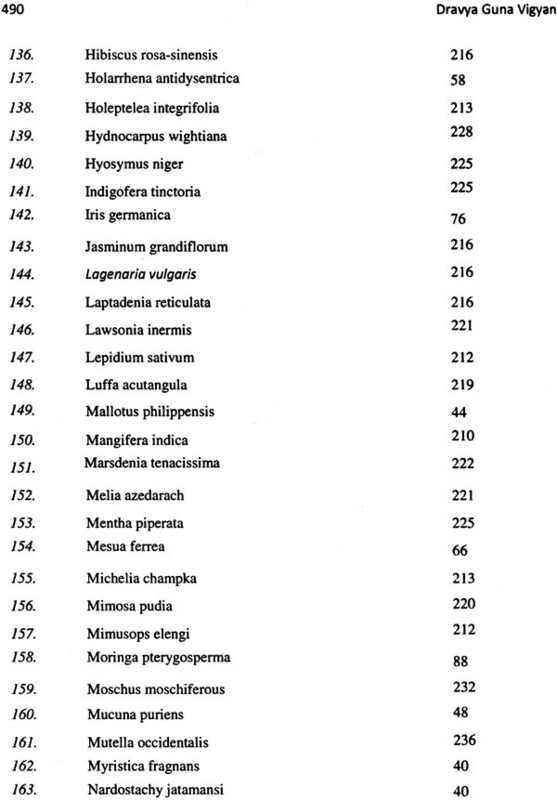 External morphology of the medicinal plants is given on the basis of botanical structure & their family character. 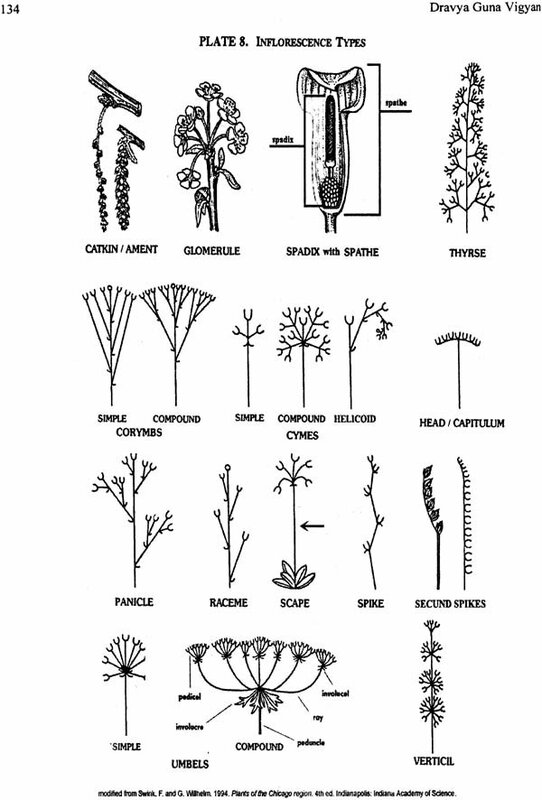 Plants which are common in one family are described together. 4. Regional name are also mentioned in a separate table. 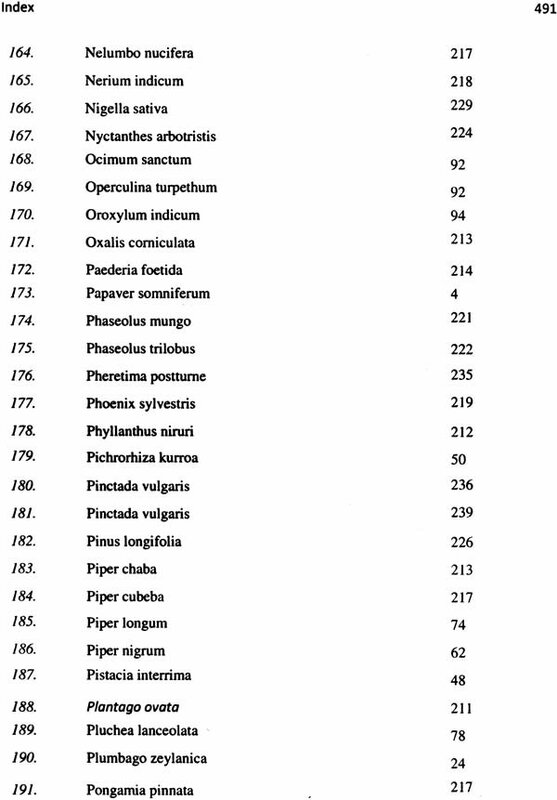 Part B- The introductory knowledge Annapana varga’s & the drugs of animal origin is also described separately. Part C of this book covers lucid & simple description about modern pharmacology which can easily understood by BAMS students. For convience of the students, drugs dose, adverse effect & uses are mentioned in tabular form. It has been seen by me & our colleagues that the students don’t to open the dictionary for the difficult words. 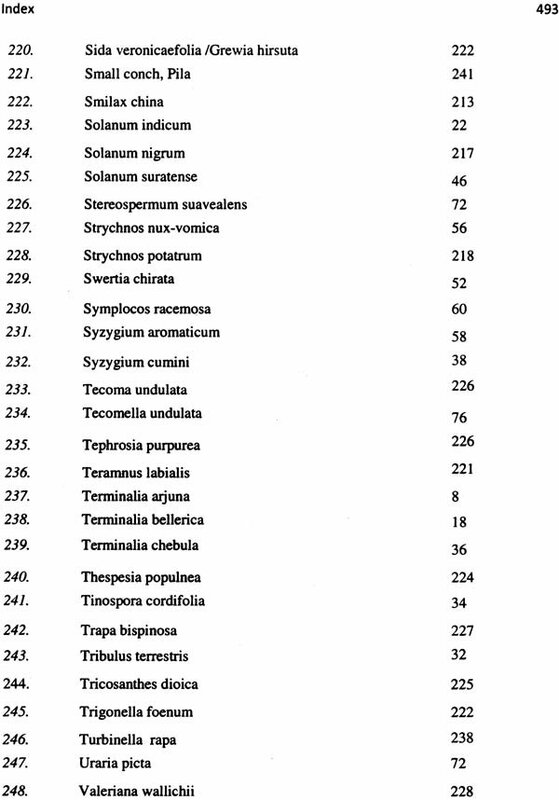 So it has been tried to compile the brief meaning of all difficult words of the modern pharmacology. The aim of this book is to create interest in the subject & provide all the information of dravya guna-2 as per CCIM syllabus in single place. 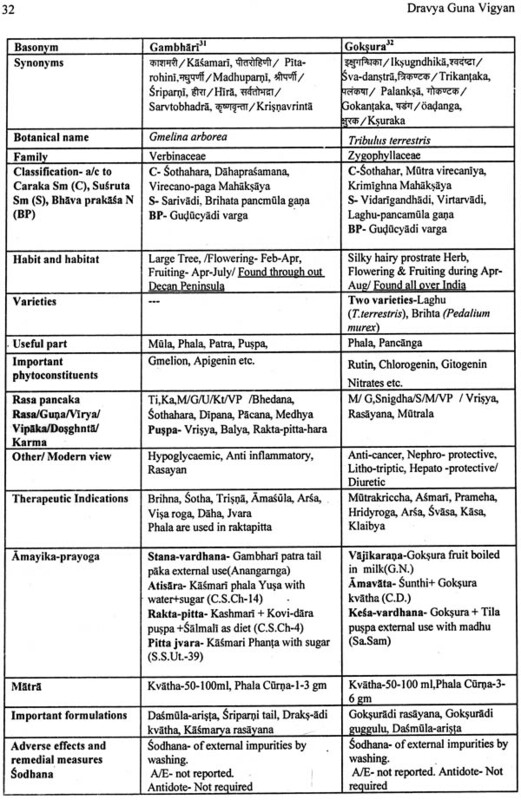 by Dr.Praksh L.Hegde and Dr. Harini A.